Join a District 27 Squadron Near You! 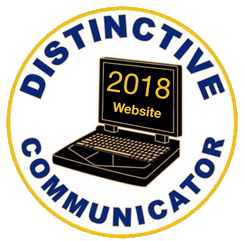 District 27 comprises 16 squadrons in North Carolina and 1 squadron in South Carolina and is one of 30 Districts within United States Power Squadrons®. We are America's Boating Club®, a nonprofit, educational organization dedicated to making boating safer and more enjoyable by teaching classes in seamanship, navigation and related subjects. For more information about boating education, please visit americasboatingclub.org/education-matters. Our members are boating families who contribute to their communities by promoting safe boating through education. We enjoy spending time with our fellow boaters on the water and in the classroom. 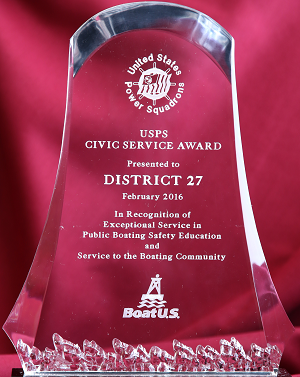 United States Power Squadrons® is America's largest non-profit boating organization and has been honored by three US presidents for its civic contributions. 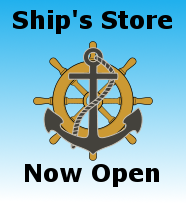 Information about joining us can be found at americasboatingclub.org. 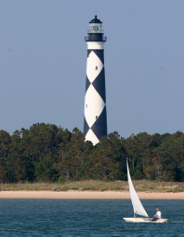 The Vessel Safety Check (VSC) - This is a free inspection performed at your boat by a certified Vessel Examiner. This check usually takes 30 to 45 minutes, depending upon the size of your boat. 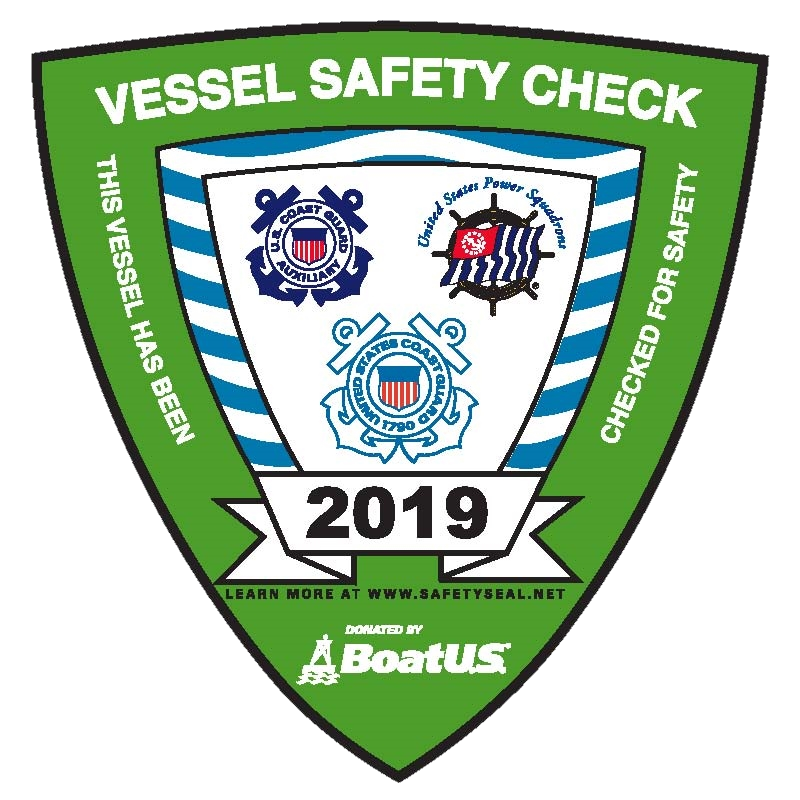 Boats that pass the examination are awarded a distinctive VSC Decal that alerts the Coast Guard, Harbor Patrol, and other law-enforcement agencies that your boat was found to be in full compliance with all Federal and State boating laws. 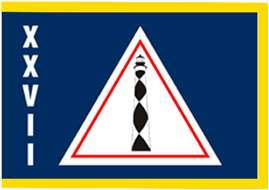 Frequently, such agencies will not detain or board boats displaying a current-year decal that are otherwise operating safely. More information can be found here. United States Power Squadrons® and NOAA Cooperative Charting Project - This effort helps keep the government charts accurate. The District Bridge is made up of volunteers elected from members of the squadrons. They include the District Commander, five Lieutenant Commanders and many committee volunteers all from within the squadrons. As leaders at this level they support, promote, and enhance the functions at the squadron level. See our Bridge page for contact information.